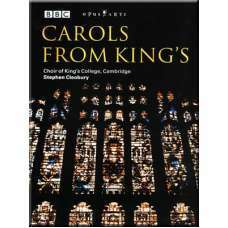 The DVD is featured by original recording of the opera and NOT digitally re-mastered Giacomo Puccini.. 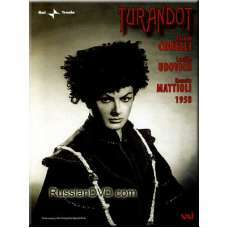 The DVD is featured by original recording of the opera and NOT digitally re-masteredGian Carlo Menot.. 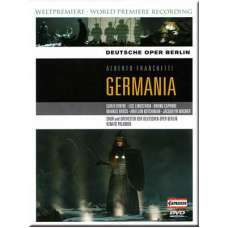 The DVD is featured by original recording of the opera and NOT digitally re-masteredGiacomo PucciniM.. 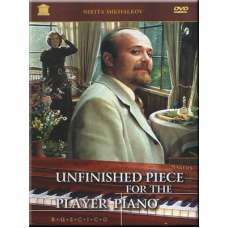 The DVD is featured by original recording of the opera and NOT digitally re-masteredThe musical Joan..
A hilarious animation based on R. Stevenson’s famous novel.Film One: “Captain Flint’s Map”.Film Two:..
ALICE- IN WONDERLAND- THROUGH THE LOOKING GLASSNever! You hear? NEVER pursue unfamiliar and too talk..
Based on the books by Kornei Chukovsky. If there are hospitals for people, then why there should no..
Based on the story “Christmas Eve” by Russian writer Nikolai Gogol.The whimsical combination of Chri..
A musical animation series (13 episodes) based on the novella by A. Nekrasov about the brave and mer..
A screen adaptation of William Shakespeare’s tragedy. The somber Elsinore Castle that keeps secrets ..
Regia Teatrale-Nikolaus LehnoffRegia-Pierre JourdanTristano-Jon VickersIsotta-Birgitt NilssonBrangan.. 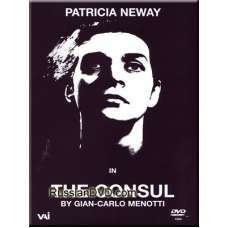 The film’s characters are residents of a workers’ dormitory in a provincial town. Some of them leave..
A female commissar named Vavilova has to leave her detachment for a while. She is expecting a baby… ..
A sequel to the film "Elusive Avengers", recounting the adventures of the magnificent foursome of br..
Based on Pavel Blyakhin’s novel "Red Little Devils". This vivid comedy recounts the incredible adv.. 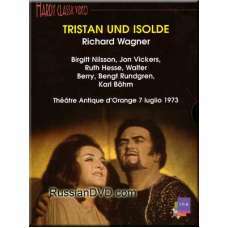 The film is based on the science-fiction novel "A Picnic on the Roadside" by Russian sci-fi writers,.. The film is based on A.P. Chekhov’s play "Tatiana Repina" and short story "Difficult People". At his.. 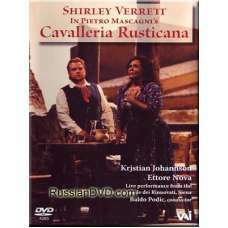 The film is based on Sergei Narovchatov’s poem. 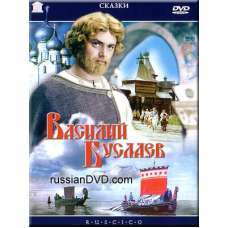 Vassily Buslayev is an epic Russian hero who rose .. 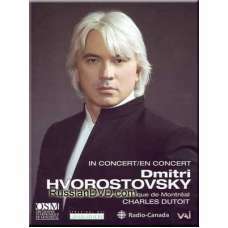 The film is based on a fairy tale of the same name by the Russian writer A. Aksakov. A merchant ha..
A small village of Yelan is hidden in the backwoods of Siberia. From time immemorial there have been..